My children don't have school on Monday and so we decided as a family that Monday would be the day we spring clean their rooms. 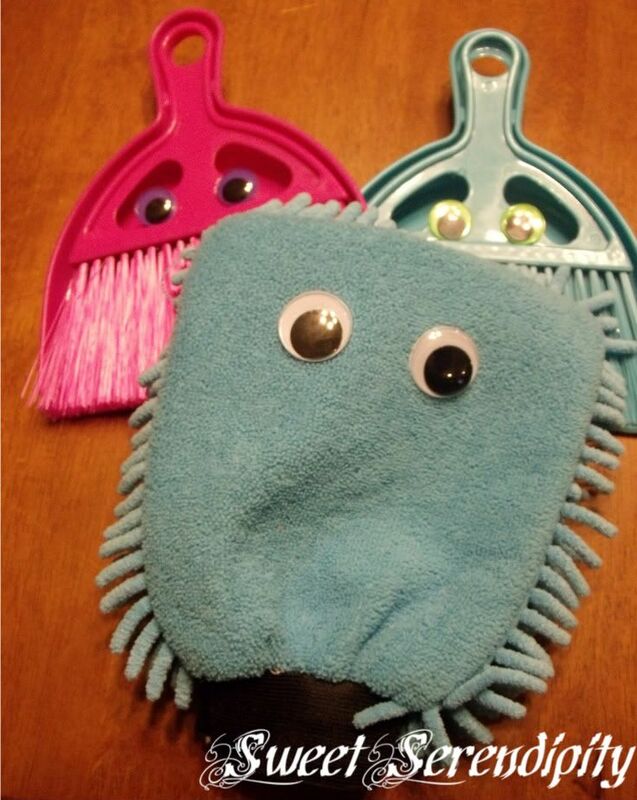 To make the cleaning a bit more fun we have Miss Sweepy, Mr. Bristles, and my favorite Super Dust Might!!! I found the small brooms with dust pans at Targets one spot and the duster at Staples in their $1 section. It is amazing how hot gluing googly eyes to cleaning products makes cleaning automatically more fun!!! oh that is such a wonderful idea! thanks for sharing! LOVE IT! Of course, I am a cleaning freak! Thanks for sharing! So fun!! Thanks so much for joining me for Make Something Mondays! See you next week!! Stopping by from Fun For Kids! Those are so cute!!! A great way to make cleaning more fun. Thanks so much for sharing this at For the Kids Friday! I'll be posting the next link party tomorrow night. 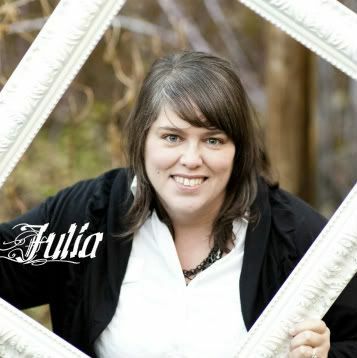 I hope to have you stop by and share again this week!